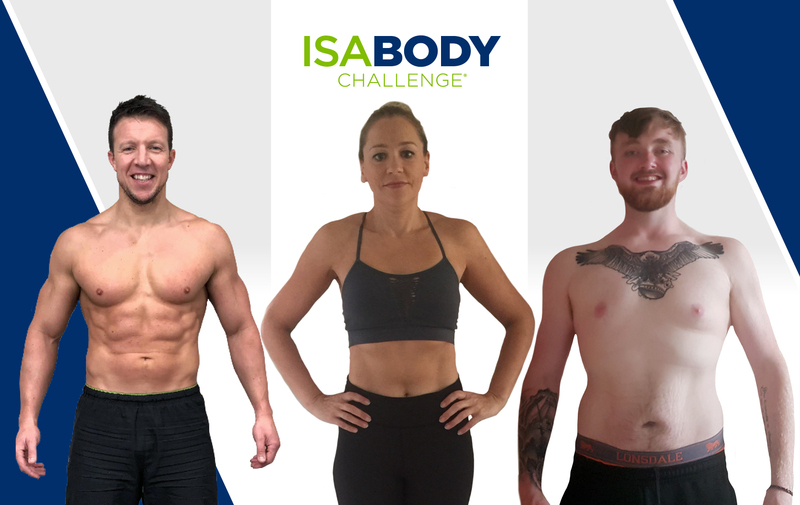 Here are our 2018 Round 2 Finalists for IsaBody Challenge! 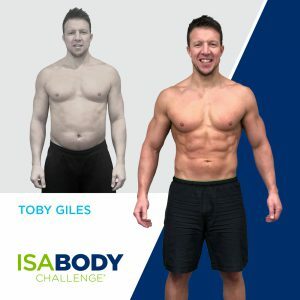 We’ve seen thousands of you commit to a total-lifestyle transformation with the IsaBody Challenge ®. 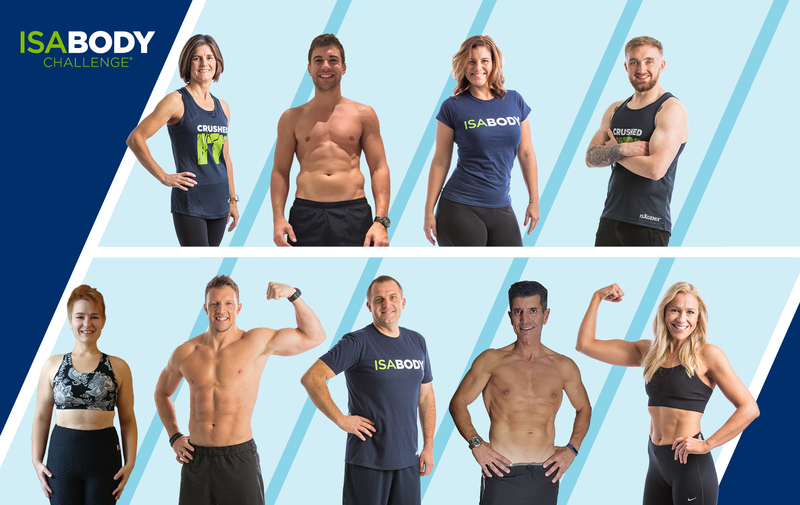 We’re so excited to share the stories of those people who went above and beyond to transform their body and their lifestyle with Isagenix! 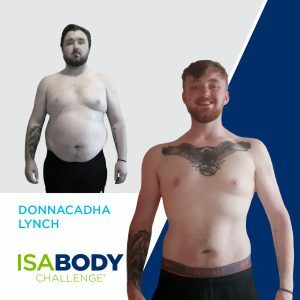 Each of these amazing finalists will receive £1,000/€1,100, a professional photoshoot as well as the chance to compete for the 2018 IsaBody Challenge European Grand Prize award! 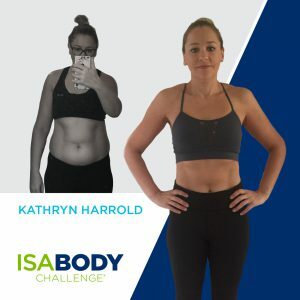 After her partner’s tragic death, Kathryn couldn’t see a future for herself. 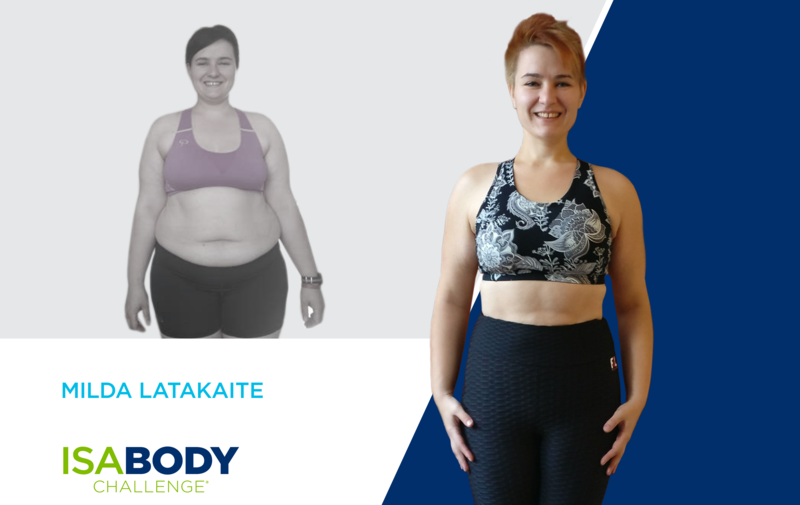 She had always dreamed of being married with kids and now that that dream felt further and further away, she was dreading turning 40. The last few months of 2017 were the worst of Toby’s life. 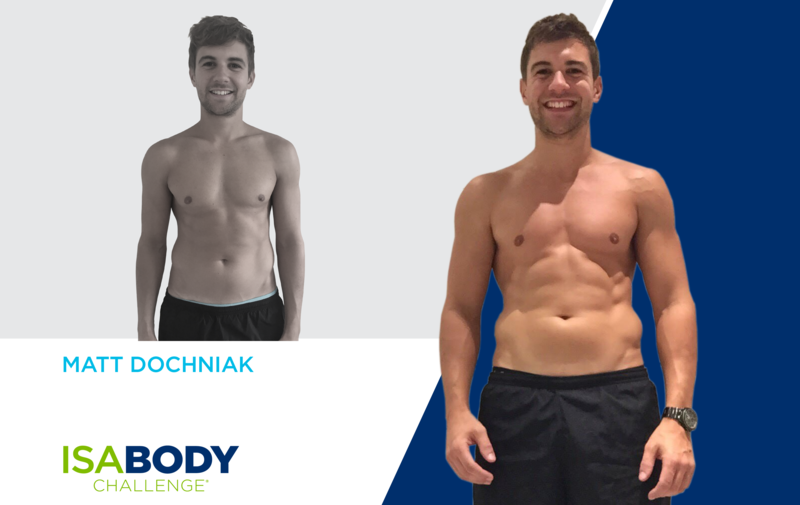 After tragically losing a dear friend and business partner to suicide, he had to weather the storms that followed.